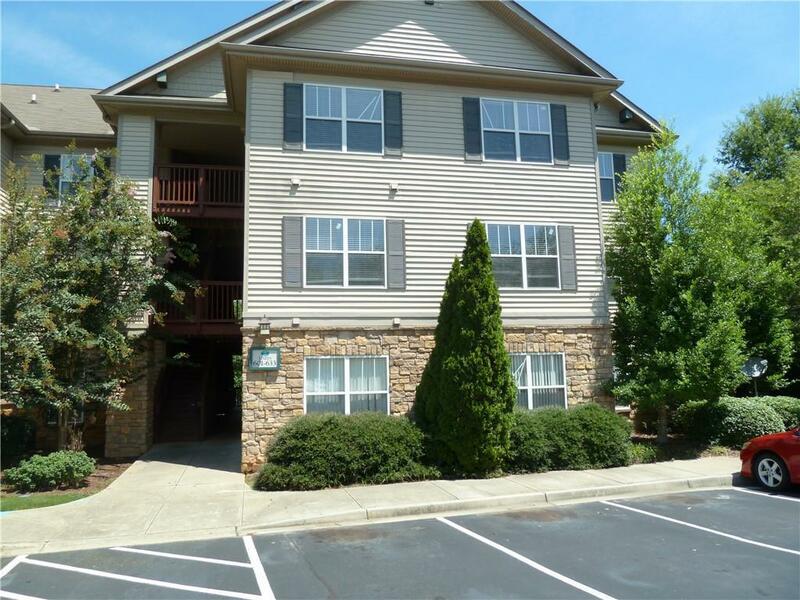 Wonderful Harts Cove unit facing Lake Hartwell and on Main level with no steps. Many updates including new water heater and HVAC in 2017. 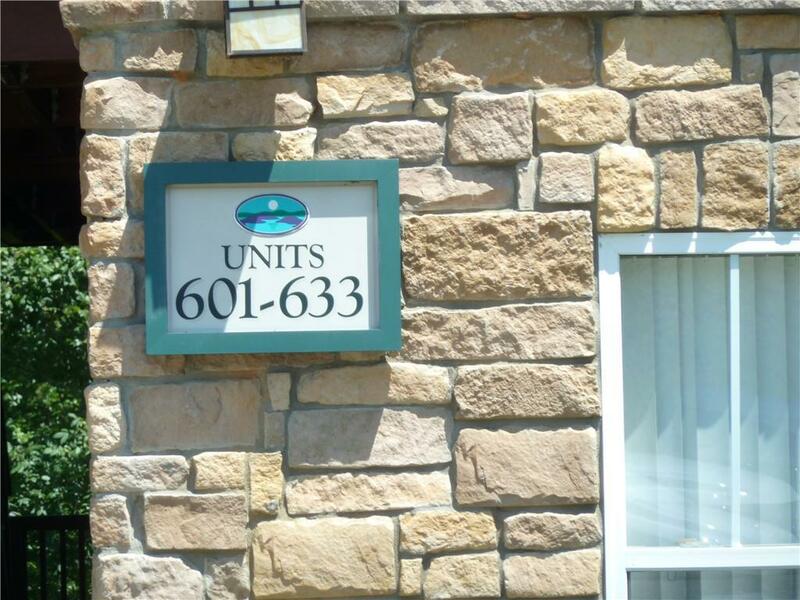 All tile floors and updated paint make this unit one of a kind. 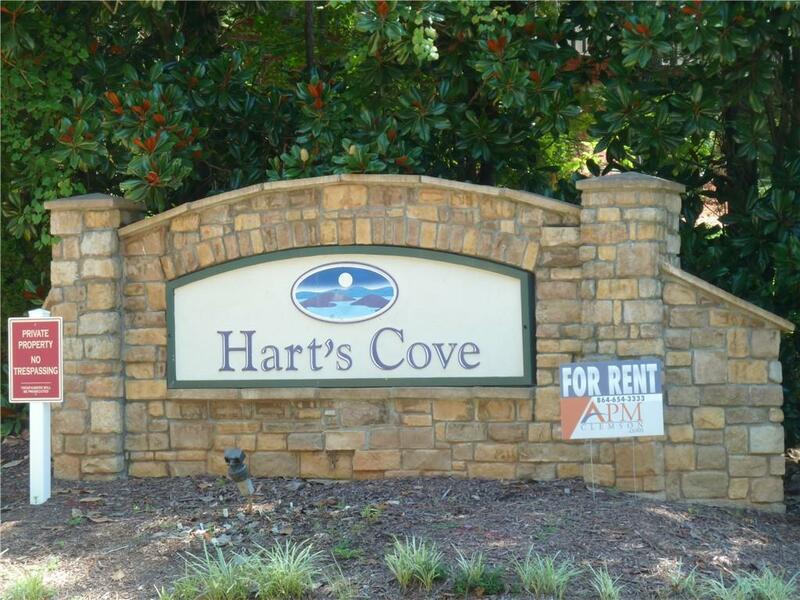 Harts Cove has community pool and clubhouse, community dock on Lake Hartwell, beach volleyball, etc. Great location, Harts Cove also has additional parking for boats.